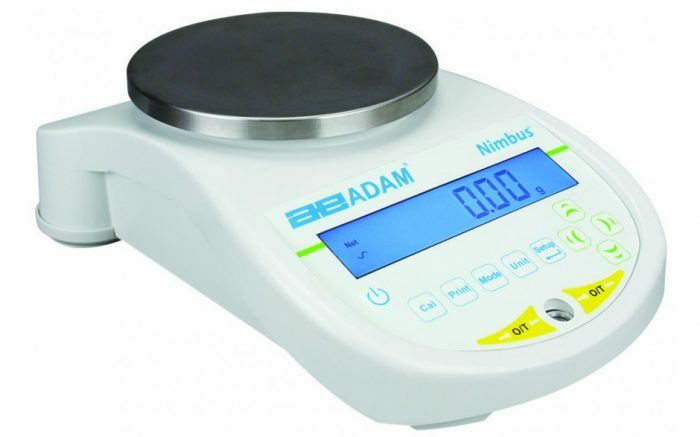 Weighing Scales - What are they and why are they used? Home > Safety & Environmental Help and Guidance > Weight Measurements > Weighing Scales – What are they and why are they used? 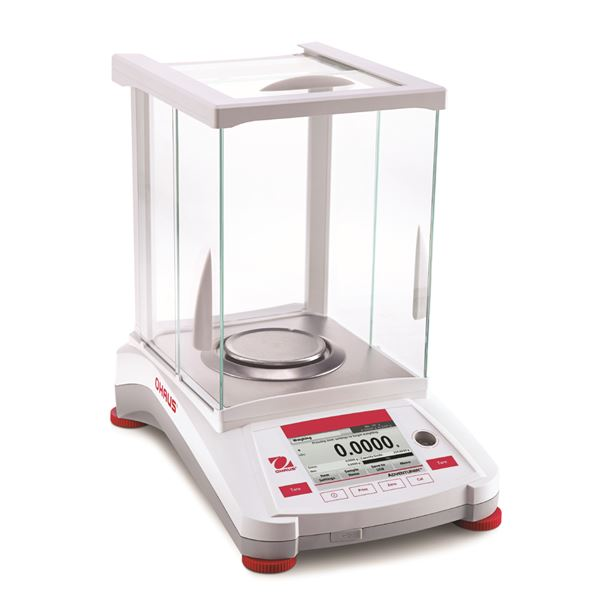 Weighing Scales – What are they and why are they used? What are Weighing Scales and why are they used? 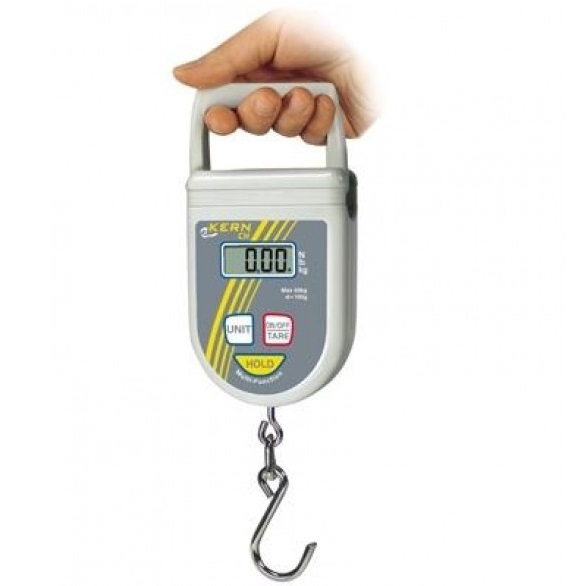 Weighing Scales are used for all types of general weighing. If it is just a gross or net weight you are looking for then each of our products will give you that. 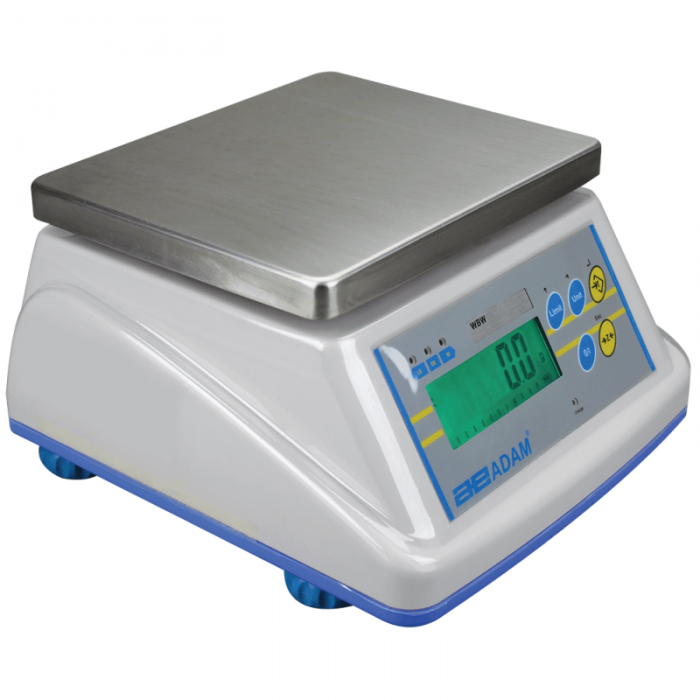 Select the scale that suits your own special requirements and when selecting consider the following, what is the maximum weight of your goods, what accuracy do you need to determine (readability), what size of top pan is sufficient to support your goods and where will the scale be used. If it will be portable then look for a product that has an internal rechargeable battery.